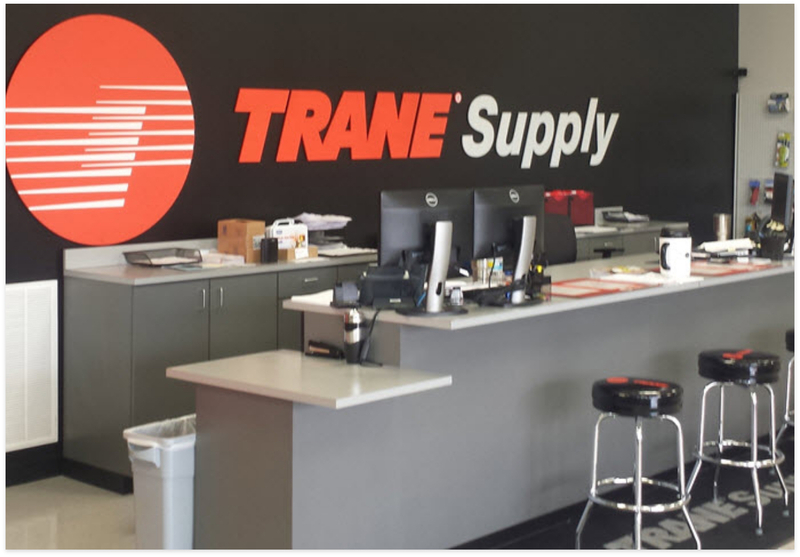 At Trane Supply, we’re so much more than a parts store or supply house. We are committed to helping you grow your business by providing the answers and information you need when you need it. Our people are knowledgeable resources when you have questions or need technical expertise in a difficult situation. We want the easy access of our products and services help you serve your customers quickly and efficiently which will drive more profitable business to you. We have the answers to your questions for all types of projects, large and small, complicated and straightforward, commercial and residential. Our team is committed to finding the solutions you need, and the successful completion of your projects. We work hard to deliver superior customer service along with the parts, supplies and replacement equipment you need. We are your full-service partner for the equipment you need along with the knowledge to support you from start to finish. 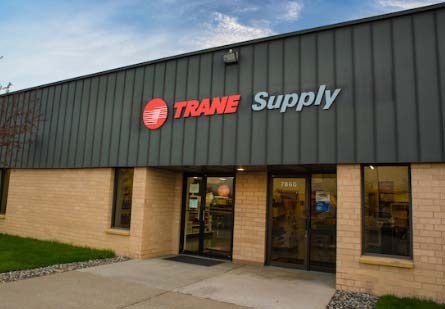 Our extensive network of locations include Independent Wholesale Distributors that complement our Trane Supply locations to bets serve all of your OEM and Supply needs. 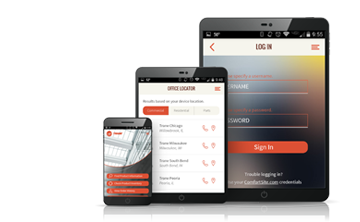 Trane 360°is a mobile application for your on-the-go business. The Trane 360° mobile application is a portal empowering you to find the right parts and get them in your hands faster than ever before. Everything is at your fingertips.